Oakland Vision Center OptometryArt inspires art. The other day one of our patients brought her artist boyfriend to help her fill an eyeglass prescription. 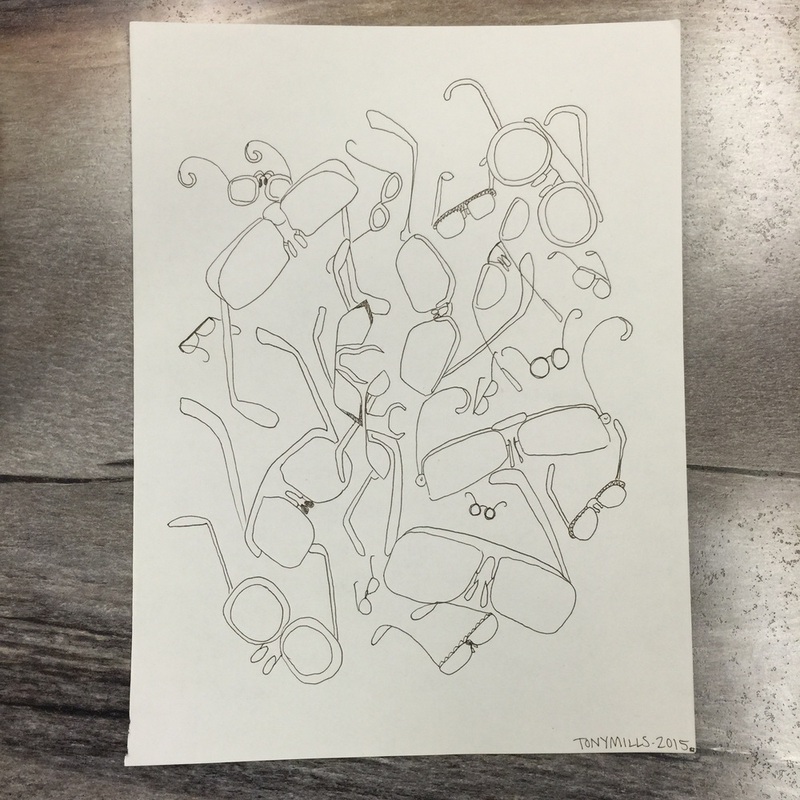 I walked past them and noticed this amazing sketch of eyeglasses. What he calls a "doodle," I call fine art!! He said he was inspired by the experience and was so generous to gift us the "doodle." We framed his piece and it is now on display by our ic! berlin frames. Thank you @monytillsart, you are our hero!